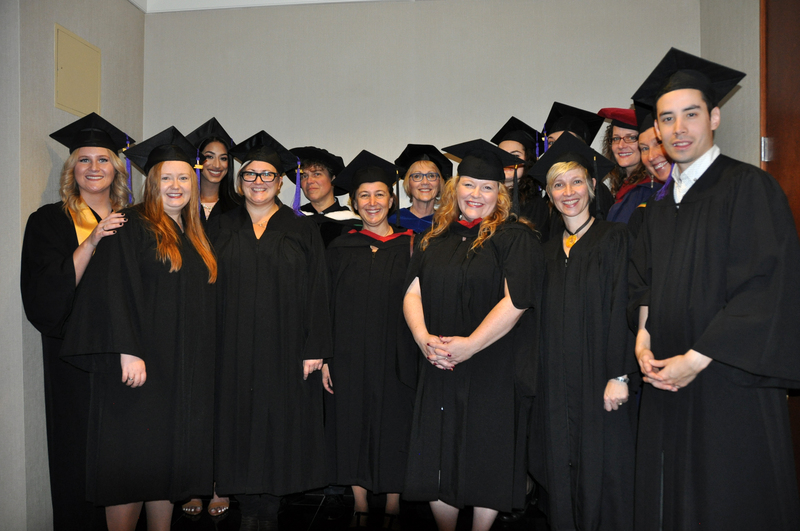 Adler University’s ‘Group of Seven’ counselling art therapy students graduated on October 29, 2016. 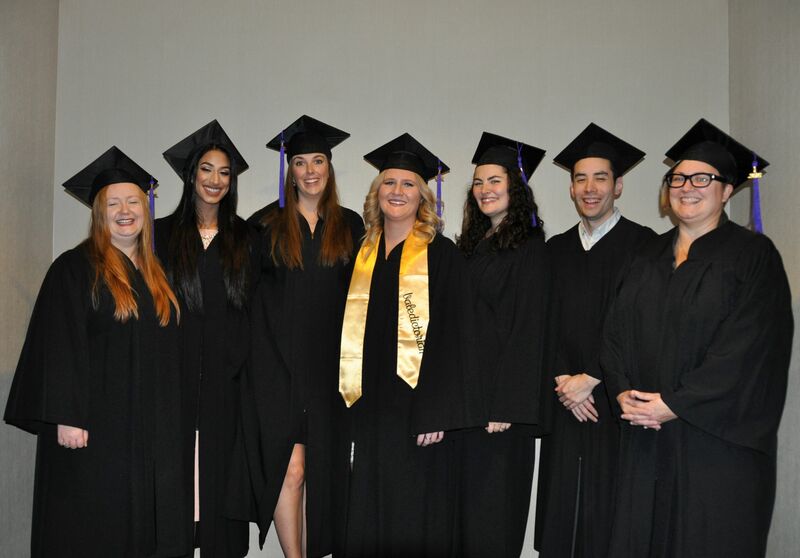 Brianna Campbell, Sarah Canning, Cassandra Evans, Tiff Kopp, Craig Lee, Lauren O’Keefe and Raman Samra are the very first students to graduate from the Master in Counselling Psychology-Art Therapy program and begin their work as BOTH counsellors and art therapists. The uniqueness of their degree and their incredible abilities as socially responsible practitioners have already brought them success in the working world as they are hired in hospital, non-profit and private settings. Program Faculty, staff, Adler University students, friends and family celebrated their accomplishments in a spirit of joy and appreciation. 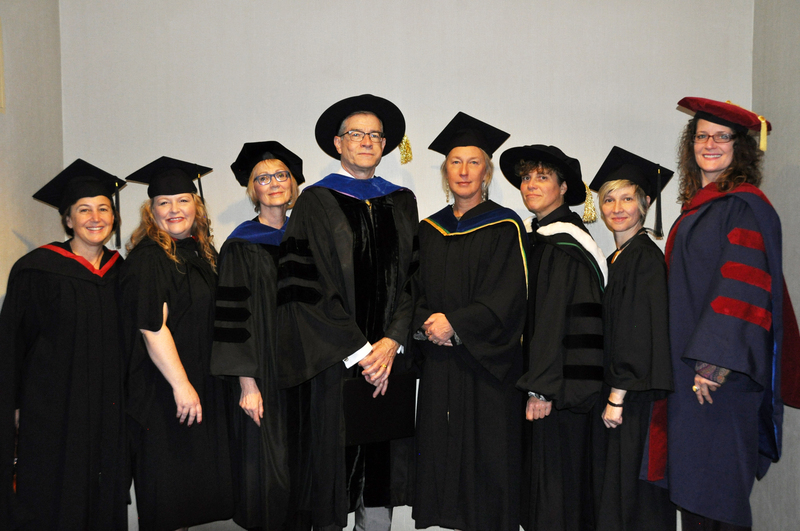 Adler University extends its deepest respect for these amazing Pioneers and hopes to continue to support them as they transition to their special role as Adler University Alumni.